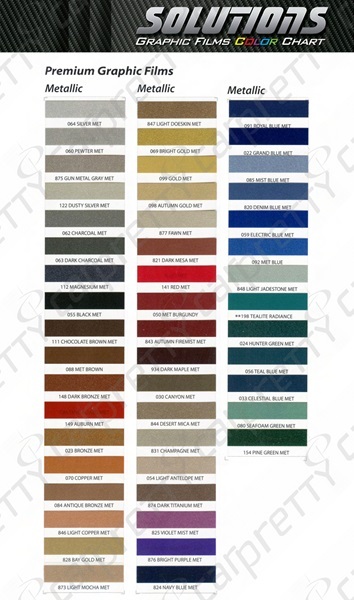 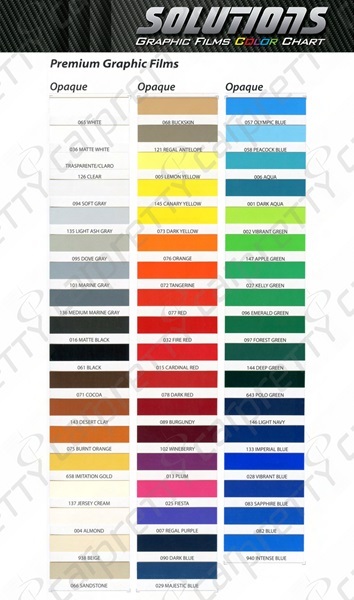 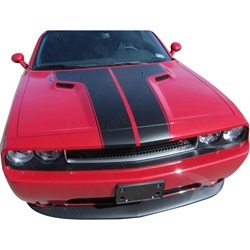 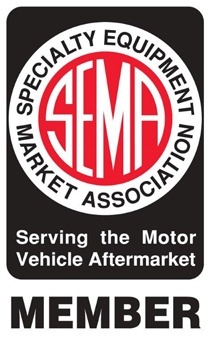 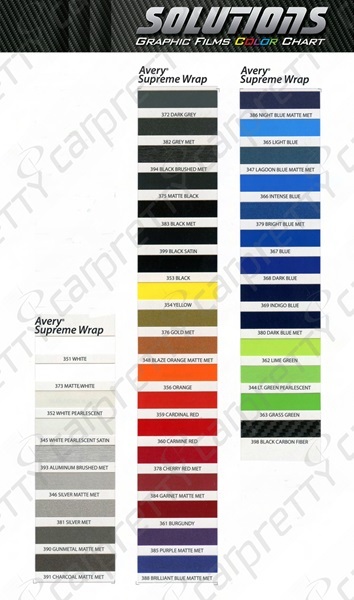 This Dual "T" shaped hood stripe is made for the hood of a 2008-2010 Dodge Challenger. 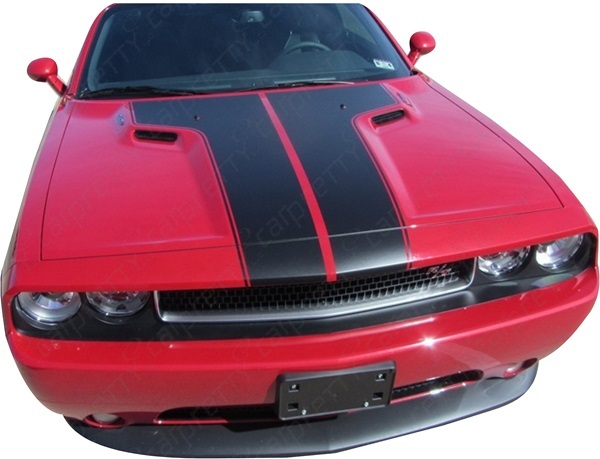 This hood stripe is installed in line with the center indentions and extends to the front fascia. 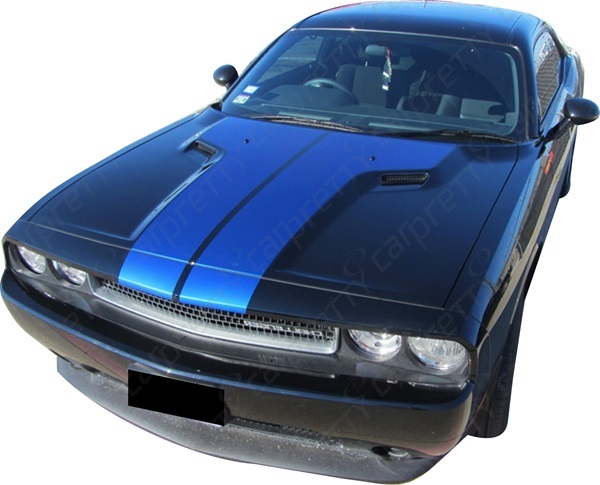 For your convenience this kit comes with a cut out for the windshield washer nozzles, so there is no cutting or trimming required.